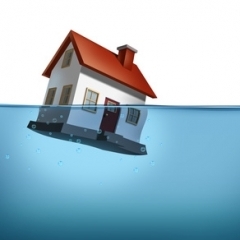 Floods Destroy - Are you at Risk? Are you Prepared? The Environment Agency have launched their annual Flood Action Campaign. The campaign aims to encourage people, businesses and communities to find out if they are at risk from flooding, sign up to the Environment Agencies flood warning service and to know what to do when a flood happens. Click on the image below to find out more about the campaign.